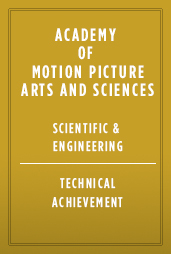 Design and development of the Industrial Light & Magic (ILM) fluid simulation system. This production-proven simulation system achieves large-scale water effects within ILM’s Zeno framework. It includes integrating particle-level sets, parallel computation, and tools that enable the artistic direction of the results. In development for years, the system contributed to many films including The Perfect Storm, Terminator 3, Pirates of the Caribbean: Dead Man’s Chest, Pirates of the Caribbean: At World’s End, Transformers, and Evan Almighty among numerous others.